Nd:KGW crystals are low lasing threshold highly efficient laser material exceptionally suitable for laser rangefinding applications. The efficiency of Nd:KGW lasers is 3–5 times higher than that of Nd:YAG lasers. Nd:KGW laser medium is one of the best choices ensuring effective laser generation at low pump energies (0.5–1 J). 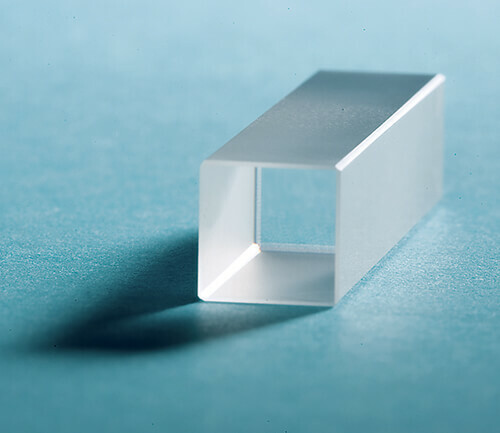 These crystals feature high optical quality and great value of bulk resistance to laser radiation. 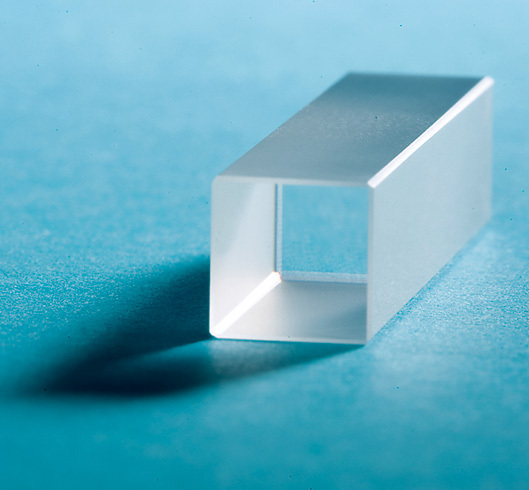 Existing technology produces single crystals of up to 3 kg, thus allowing reliable and high yield fabrication of round elements of up to 12 mm in diameter and up to 120 mm in length.